Would you like to challenge and support your birds also mentally and to teach them fun tricks for their and your entertainment? Whether young or old, big or small: All birds – and their owners – can do it. 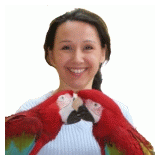 Lern from renowned parrot behaviour consultant Ann Castro how to teach your birds useful and entertaining behaviors with ease and fun. 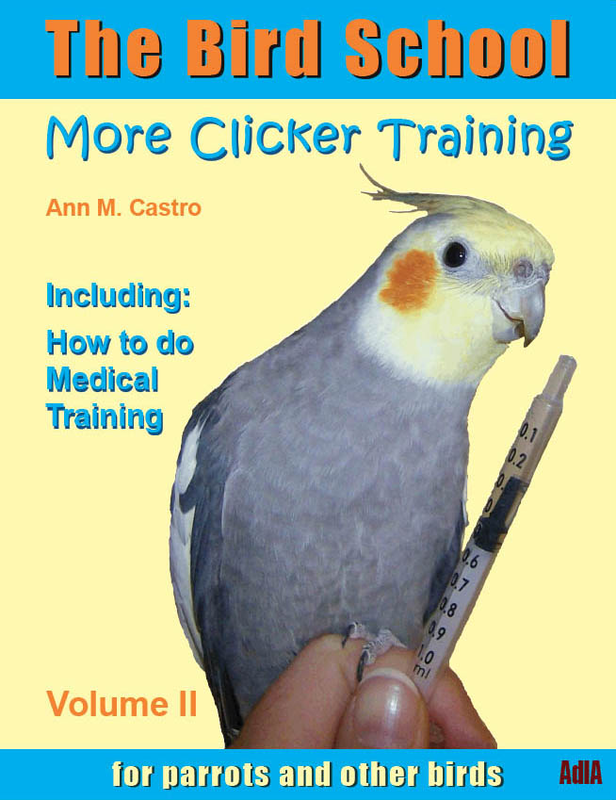 The utilized training method is clicker training which relies exclusively on positive reinforcement. 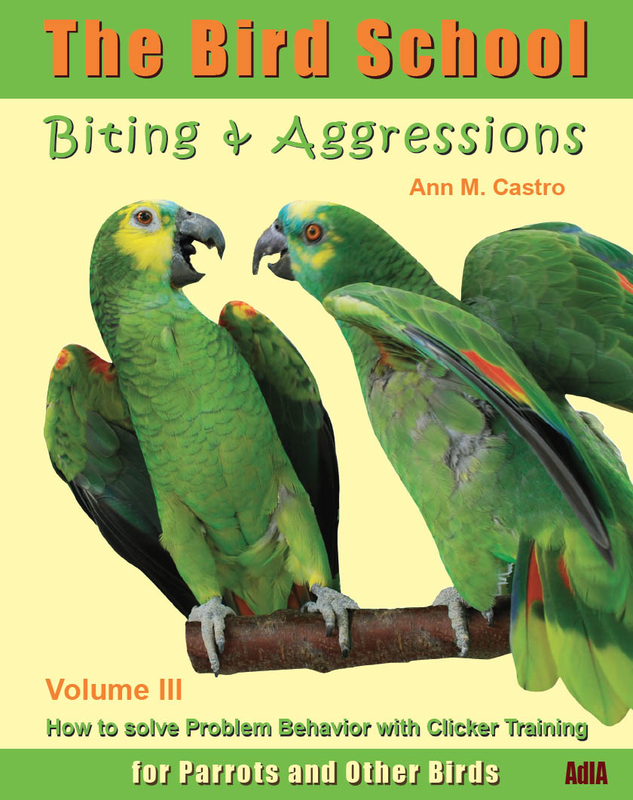 Therefore, you and your birds will enjoy this type of training and it will help your relationship grow.